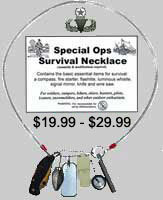 Here ya go folks, whether you know nothing or very little about survival. And or you just don't have the time and money to buy and read a "how-to" survival book from cover-to-cover. These few survival tips of mine will save you time in learning the really important stuff about survival without the repetitive BS you'll find on other sites. 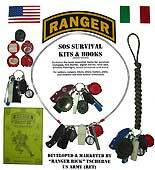 Better to know a few good survival skills than not to know any at all. Wouldn't you agree? You betcha, now read on. . If you enjoyed these outdoor survival tips, I would appreciate your help & support. How? By sharing my tips with other sites and forums. Outdoor Survival Tips Learn to survive.